Imagine that you could separate any of your song files into a cappella vocals, drum parts, and instrumentals for your DJing, remixing, and sampling purposes. That’s what Audionamix Xtrax Stems proposes to do using advanced machine learning algorithms. It even exports to the Native Instruments Stems file format. Is the future we have dreamed of in the here and now? 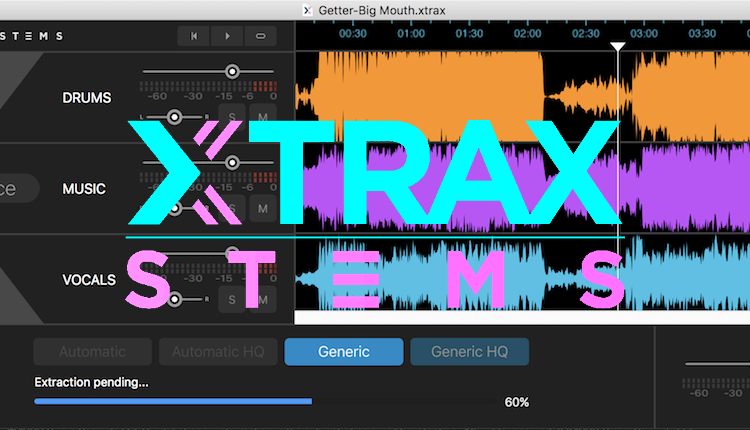 In this review, contributing writer Markkus Rovito taxes the Audionamix cloud servers with all types of dance genres to see just how well Xtrax Stems can un-mix music. The post Review: Audionamix’s Xtrax Stems Separates Tracks into Stems appeared first on DJ TechTools.